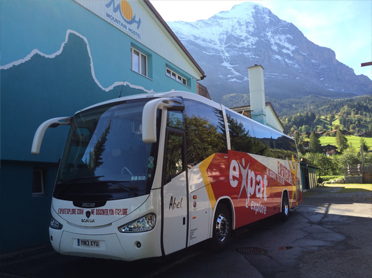 Coach holidays to Europe with Expat Explore offer a luxurious, comfortable experience from start to finish. 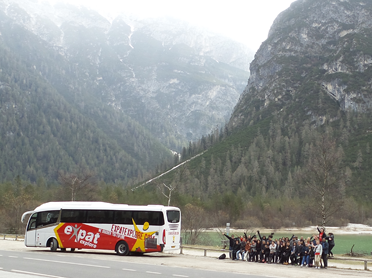 All of our coach tour groups are transported via a fleet of state-of-the-art modern coaches to our exciting European holiday destinations, and further afield. 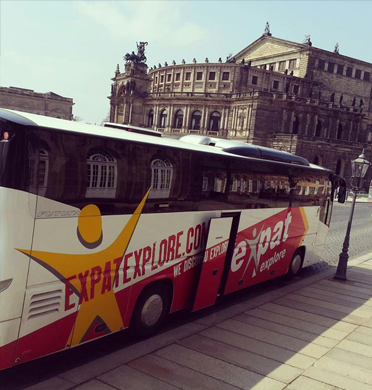 When you sign up for an Expat Explore coach tour to Europe, you can rest assured that your safety and comfort are our highest priorities. 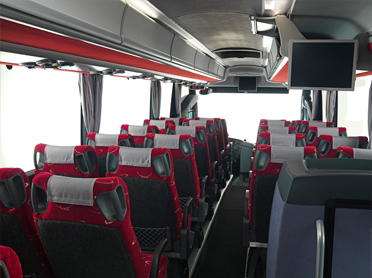 Our elegant coaches come equipped with safety belts, reclining seats, air-conditioning, on-board toilets and plenty of legroom to ensure that your global coach tour is a pleasure from the moment you set foot on the bus, and throughout your journey. 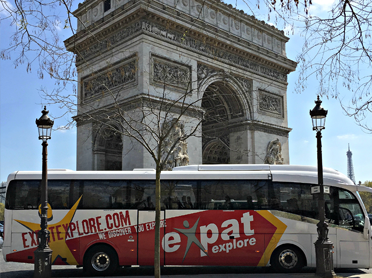 At Expat Explore, we believe that coach trips around Europe should be about more than just getting to your destination in one piece. 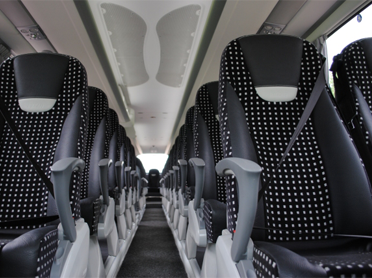 This is why our coaches are fitted with large, expansive windows that allow our guests to drink in the beautiful landscape as we travel from one riveting destination to the next; as well as DVD players and stereo systems to provide some additional entertainment in the event of a lull in conversation. Speaking of conversation, Expat Explore has a policy on seat rotation that requires passengers to change seats each day. 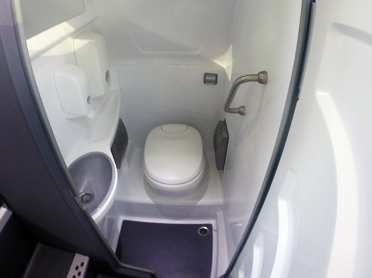 This way everyone gets to know their fellow travellers and has the opportunity to enjoy their journey from the front, middle and back of the bus throughout their European coach tour. 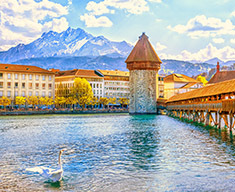 All of our coach tours in Europe are conducted by seasoned drivers who know the landscape and roads by heart; together with our expert tour leader, they will answer any questions that you might have. 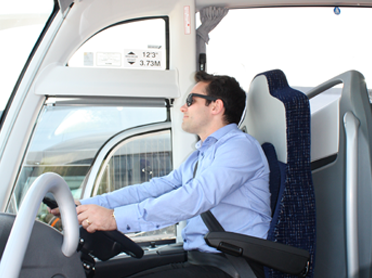 Read this story about one of our drivers to learn more about life as a driver of coach tours around Europe.